Other reports have variously suggested Apple could be switching to MediaTek instead of Intel, the latter of which rumors suggest may also lose its business selling Apple wifi and Bluetooth chips. (Intel-Apple breakup rumors have always been rampant, though usually concerning processors.) Yet more esoteric rumblings have emerged concerning a possible switch to Apple-made chips as part of CEO Tim Cook’s desire to own all parts of the supply chain, though that’s really more of a long-term stretch goal. 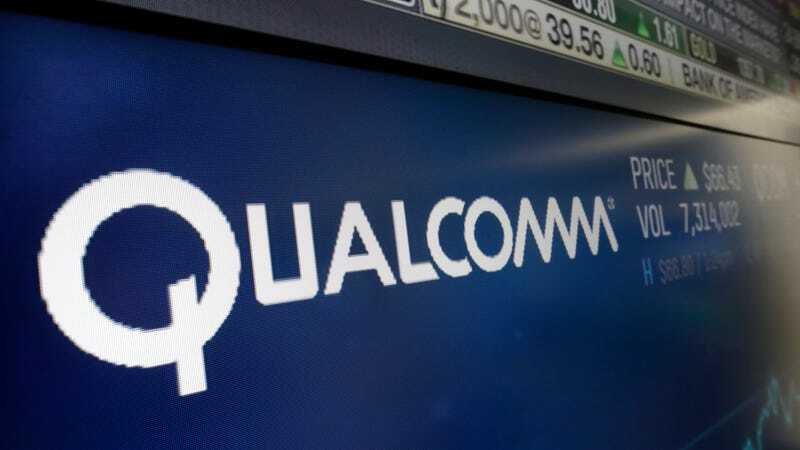 According to CNN Money, Qualcomm stock prices rose on news of the buyback, though the long-term prospects for the company in light of its failed acquisition remain unclear.